"I found Dr. Reinkraut and he was understanding. Hands down the best podiatrist around." "Dr. Reinkraut is absolutely the most fantastic physician around! " "Nothing better than a clean office and friendly staff!" 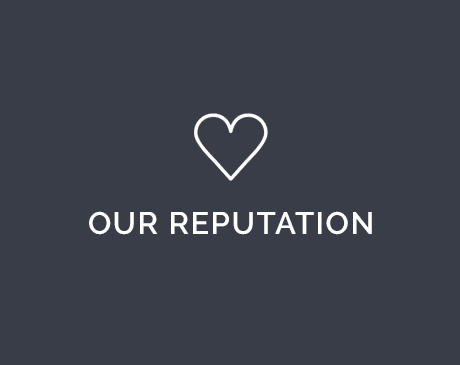 "Great experience and highly recommended practice." "Any time our patients need a podiatrist, we send them to Complete Foot and Ankle! " "I've been going to Complete Foot and Ankle and I couldn't be happier. " Welcome to Complete Foot and Ankle! The podiatric surgeons of Complete Foot and Ankle offer their patients unprecedented care in Ridgewood and Garfield, New Jersey. The combined expertise of Jacob Reinkraut, DPM, FACFAS; Michelle Suh, DPM, ABPM; and Danny Gomez, DPM makes the practice highly revered by both patients and referring doctors. The podiatrists use the most innovative surgical and non-surgical techniques at their state-of-the-art facilities. They also employ their elite skills to teach and train other physicians in their field. 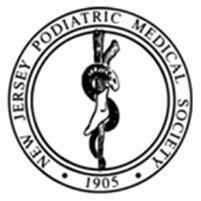 Since they operate in a private practice, the podiatrists can add a personal touch to their superior medical care. They specialize in comprehensive treatments for Achilles tendonitis, plantar fasciitis, fractures, diabetic limb salvage, and sports injuries with caring, open hearts. Plus, Complete Foot and Ankle operates at two convenient locations to accommodate more men, women, and children who need their specialized services. Beyond any doubt, these are the doctors you want to see if you have an issue related to your foot or ankle. 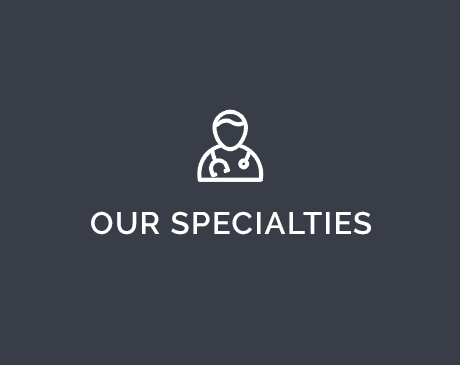 We serve patients from Ramsey, Fair Lawn, Hohokus, Mahwah, Paramus, Wyckoff, Glen Rock, Upper Saddle River, Saddle River, Allendale, Washington Township, Hasbruck Heights, Hackensack, Lodi, Rutherford and Moonachie. Dr. Reinkraut lecturing current and prospective Podiatry students about a career in Podiatric Medicine and Surgery. 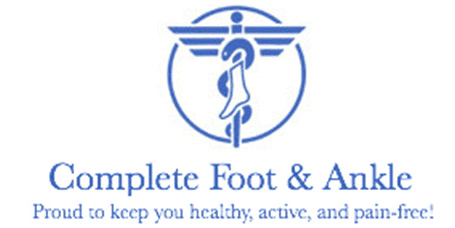 Complete Foot and Ankle is a practice comprised of podiatric surgeons who strive to provide the best care for their patients with a personal touch. At Complete Foot and Ankle, you will find state-of-the-art facilities with multiple locations for your convenience which include Ridgewood and Garfield, New Jersey. Our doctors specialize in the treatment of Achilles tendinitis, plantar fasciitis, foot and ankle fractures, sports medicine injuries, orthotic intervention, diabetic limb salvage, diabetic wound care, pediatric flatfoot and revision foot and ankle surgery. 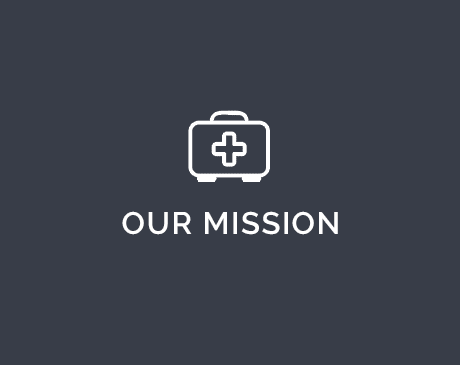 Complete Foot and Ankle has built a solid reputation based on excellence in care which has led to direct referrals from patients as well as other medical professionals. At Complete Foot and Ankle, the comprehensive and progressive approach towards foot and ankle treatment ensures that the patient ALWAYS comes first and will be certain to have their questions answered. A sudden or gradually developing pain in your heel could be the first signs of a heel spur. Discover whether you’re at risk, what heel spurs are, and what you should do right away if you suspect you have one. Foot sores, cuts, and blisters can be severe when you have diabetes. Learn how to prevent these ulcers from forming — and how to deal with them if they do develop — to avoid complications and infection. "I've been a patient of Dr. Reinkraut for a number of years. He really helped me through a serious ankle surgery. Highly recommend!" "Dr. Basra is a rare find in today world of medicine. he has been treating my family for the past 5 years." "I was taken into the office right away. The staff was friendly and knowledgeable. Very attentive. " "Thank you both Dr. Zieger and Reinkraut. Without your kindness and compassion my daughter certainly would have spent Christmas suffering with an infected toe!" "Can't say enough great things about Dr Reinkraut! My daughter...ended up with a severe ankle sprain. He actually came in on a Saturday and was able to put her at ease." "The whole experience was stress free even when...I needed paperwork rushed and he took the time to take care of it immediately. Hands down the best podiatrist around." "Dr Reinkraft is fantastic!! Until he has to take out your stitches then that's another story." "Love Dr. Basra!..Have been bringing my sons here for a few years...the staff is friendly as well!" "After the shock of breaking my ankle wore off, Dr. R walked me through the process... And the staff and tech are so nice! The whole office rocks!" "I highly recommend this practice, and Dr. Suh in particular, for any parents who have children that are athletes!" "I've suffered for years with chronic foot pain and with the help of Dr. Reinkraut, I've finally began running again!"